Are you looking for historical evidence to support your view that economic nationalism can sometimes be a good thing? If so, you may be interested in a new article by Kris Inwood and Ian Keay, “Trade policy and industrial development: iron and steel in a small open economy, 1870−1913” This looks like an interesting article. It’s both historical and policy-relevant. Abstract: In this paper we argue that effective tariff protection associated with the 1879 National Policy and the 1887 Tupper tariffs triggered investment in new, technologically advanced blast furnaces that were capable of accommodating rapid output expansion. 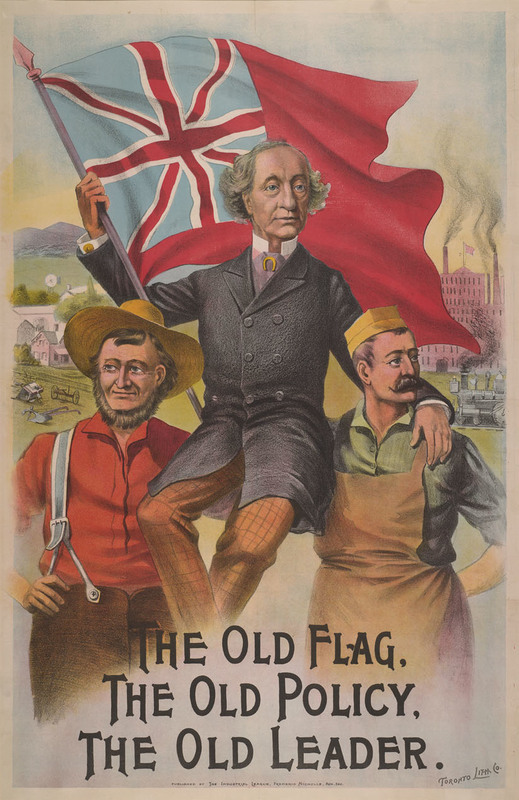 This conclusion is based on an appreciation of the timing of late nineteenth-century investments in Canada and their connection to changes in government policy and other demand determinants. In our empirical investigation we use new information on westbound transatlantic freight rates, intra-continental transport costs, and furnace-specific micro-data, and we acknowledge the endogenous relationships linking investment to domestic demand, labour costs, and tariffs. 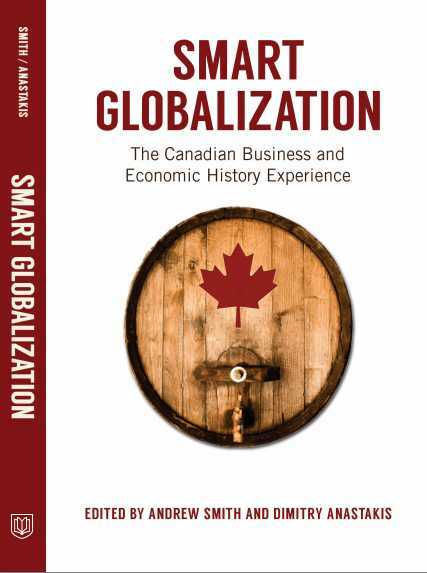 If you want to read more Canadian economic-historical research that addresses the debates on globalization, watch for this forthcoming book.